There is often a gap between rhetoric and reason, and the recent controversy involving Arun Jaitley, general secretary of the BJP, and Justice Markandey Katju of the Press Council of India is a perfect illustration. Many of the points being debated are to do with perceptions. If you agree with Justice Katju, as I do, that the elected Head of State is responsible for any prolonged failure of administration under his regime, then both Narendra Modi and Rajiv Gandhi, irrespective of the legal procedures involved, stand culpable in acts of mass murder. 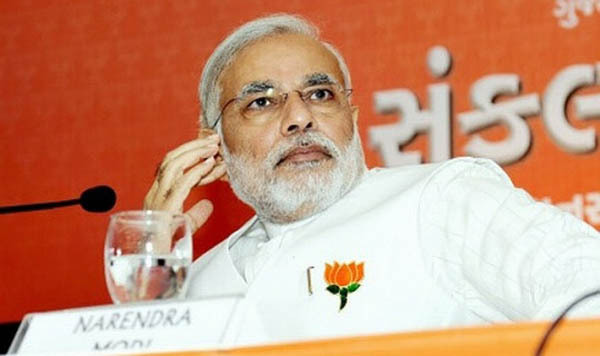 But it seems to me that most people start with a preference for the politician in question: Modi as is the case with a great number of BJP supporters or Rajiv as is the case with people like Mani Shankar Aiyar, and then use the massacres in Delhi of 1984 or in Gujarat of 2002 as political tools to tar their opponents while turning apologists for the crimes of the leader they support. But at least one aspect of the debate should not be open to differing perspectives that rely on personal biases. Both Katju and Jaitley have cited figures to indict or defend Modi’s record on development. It is possible to sift through them and judge them at face value. 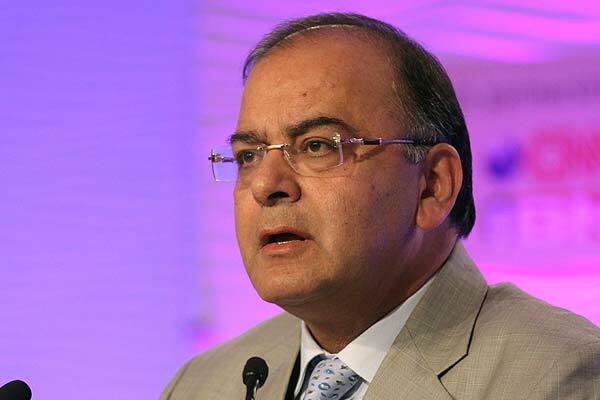 Jaitley does not contradict Katju on any of his points; rather, he cites figures of his own. But consider the all-India figures for the term of Modi’s tenure, that is 2001 to 2011. The Indian literacy rate has gone up from 65 to 74 per cent, which suggests Gujarat achieved much the same percentage increase as the rest of the country, while even states like UP and Bihar achieved higher percentage increases. As for infant mortality in India, it has fallen from 66 to 47, again roughly the same percentage decrease that Gujarat has shown. Several states such as Punjab and Haryana have registered far better performances. Jaitley’s great paragon of development has done no better than the rest of the country on these counts and has done far worse than a host of other states. In this context, to talk of figures before 2001 is irrelevant. What Jaitley has done is typical of most Modi’s supporters who refuse to confront the facts when criticism is directed at Modi’s record on development. Whether it is literacy, infant mortality, maternal mortality, life expectancy or the participation of Muslims in Gujarat’s development, Modi’s record just does not stand up. On each of these counts, the state has done no better than the Indian average; on some, it has done worse. His supporters, in turn, cite the economic growth achieved by the state under Modi, the state of the roads and the fabled 24-hour electricity. The question we need to ask is what we really value as development. Are good roads worth a few more dead children? Is faster economic growth worth marginalising 9 per cent of the state’s population? For people who do not consider the mass murder of 2002 a blot on Modi, the answer is obvious, but for the rest of us, it cannot be. To return to Jaitley and Katju, the BJP general secretary has argued that Katju’s ‘views are liable [to] the same level of scrutiny and comment as is applicable to politicians’. If that is the case, Katju, at least on facts, turns out to be on much sounder footing than Jaitley. And if Katju is to be subject only to the scrutiny that Jaitley is, then surely Katju should be allowed to get away with saying far more than he did.